Geneva, Oct 15, IRNA – Iranian Deputy Foreign Minister Seyyed Abbas Araqchi and his American counterpart Wendy Sherman held bilateral talks here on Tuesday evening. According to IRNA’s correspondent in Geneva, the meeting between Araqchi and Sherman took place after Iran and the six world powers wrapped up their second round of talks on Tuesday afternoon. US State Department deputy spokeswoman Marie Harf said earlier on Tuesday that the US will use every opportunity for holding bilateral talks. Earlier today, Araqchi met his Russian counterpart Sergei Ryabkov on the sidelines of Iran-G5+1 meeting. 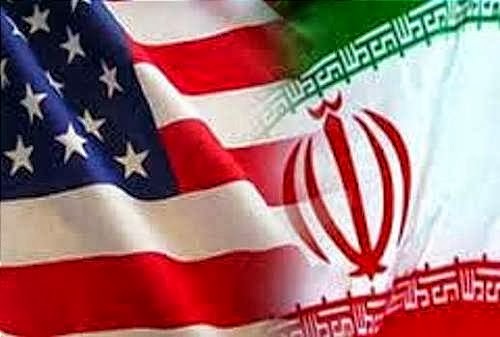 Last month on the sidelines of the 68th Session of the UN General Assembly in New York, US Secretary of State John Kerry and his Iranian counterpart Mohammad Javad Zarif held a bilateral meeting, the first of its kind between the two countries foreign ministers after 34 years. US President Barack Obama also phoned President Hassan Rohani as the Iranian president was heading towards the JFK New York Airport in a car.